Have a little Vegas glam in Bahrain. 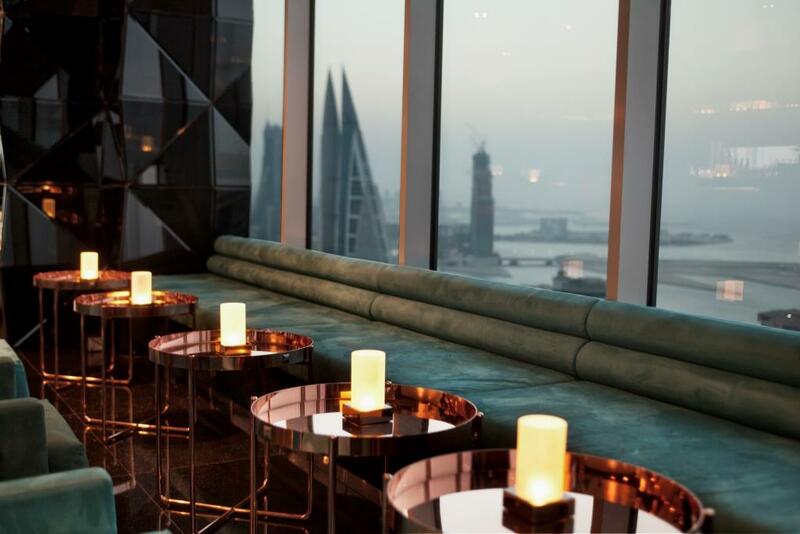 Txoko is a sky lounge located the top floor of The Domain Hotel & Spa. With a variety of cocktails, beers and innovative concoctions, your thirst will surely be quenched! 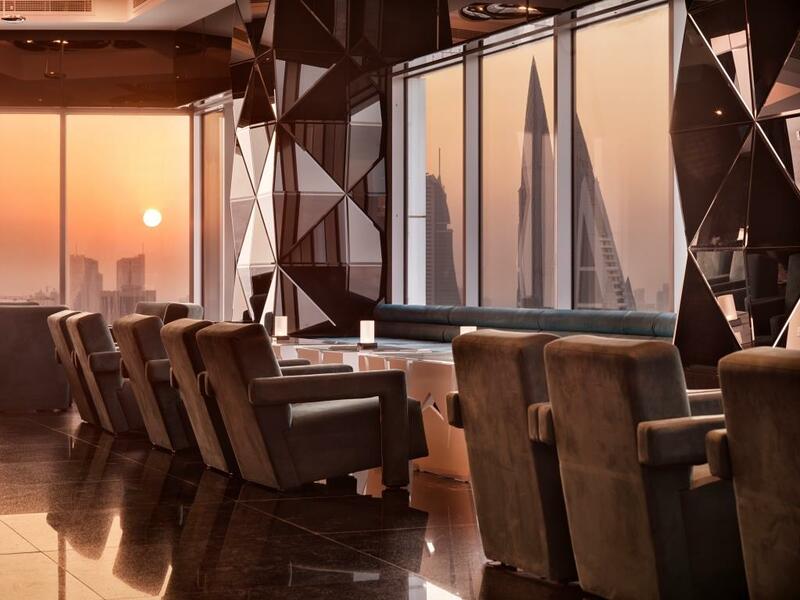 Sample a selection of unexpected taste combinations from their classic cocktails menu while admiring a scenic view. You’ll definitely feel like you’re on cloud nine with this amazing setting.